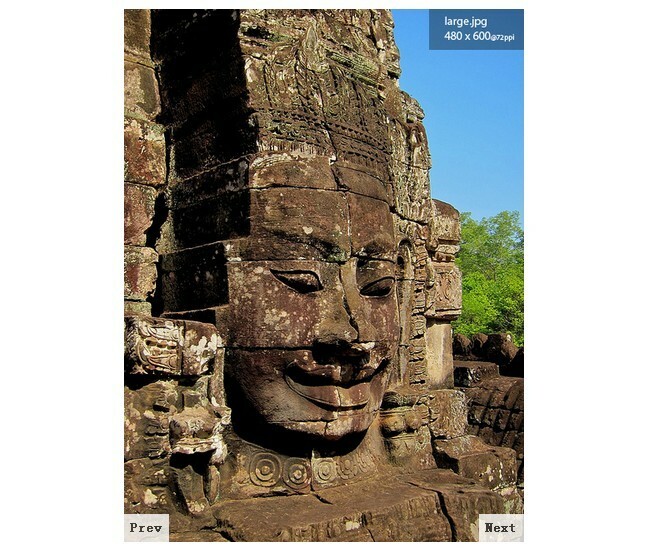 A simple, elegant, highly customizable jQuery image gallery / slideshow plugin for looping automatically through an array of images with a crossfade effect based on jQuery animate() function. 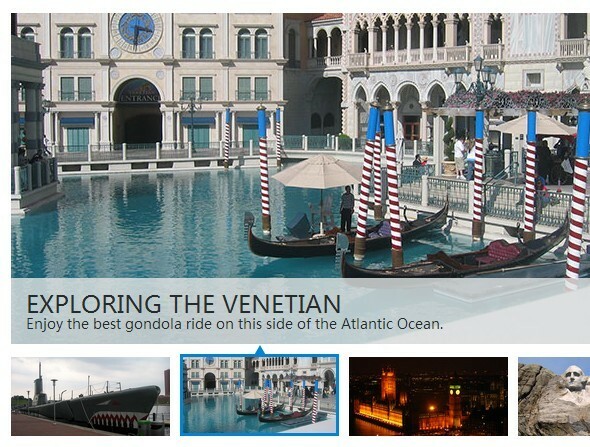 Allows to navigate between images via a thumbnail carousel. Right / left navigation arrows. Easy to style that fits your any need. 1. Build the html structure for the slideshow / gallery. 2. Include jQuery library and the jQuery vGallery.js plugin at the bottom of the web page. 3. Create a new gallery instance with a few options. 4. Add your own CSS styles to the slideshow / gallery. 5. Active the slideshow / gallery. // What images should use background-size:contain vs background-size:cover. 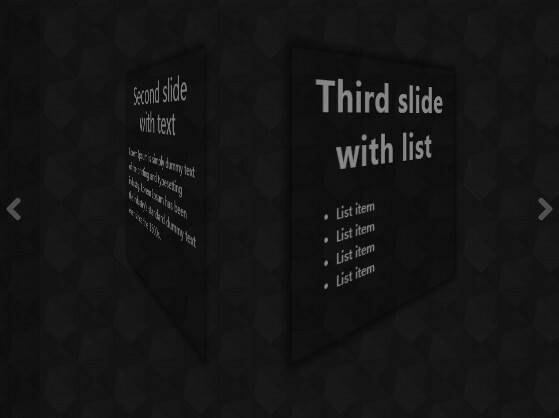 This awesome jQuery plugin is developed by dh4. For more Advanced Usages, please check the demo page or visit the official website.